Reikon Games and Devolver Digital revealed a brand new hefty “Savage Update” for their cyberpunk action shooter RUINER today. 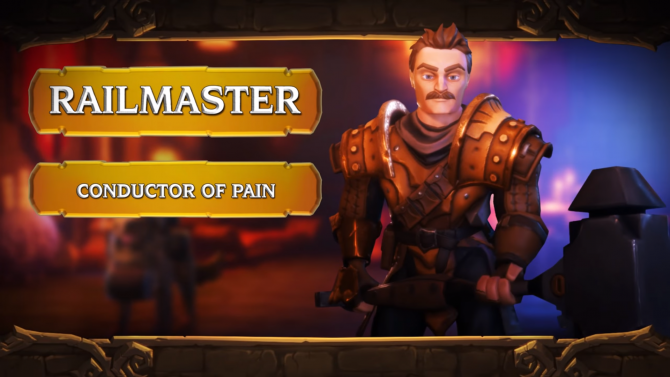 The updates brings new modes like New Game +, new weapons, new outfits, leaderboards, finishers, new songs, and some other quality of life improvements. 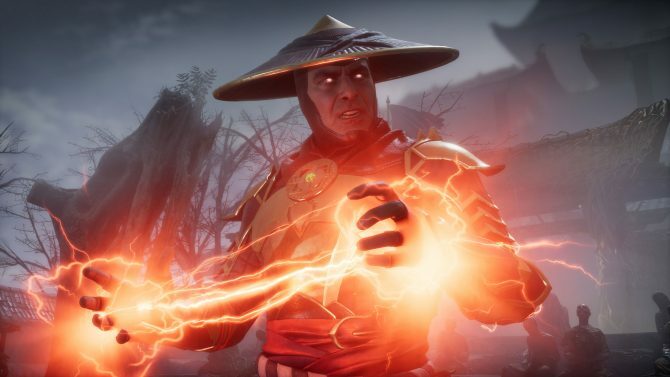 The update is already available on PC, and will make its way to PS4 and Xbox One “soon”. 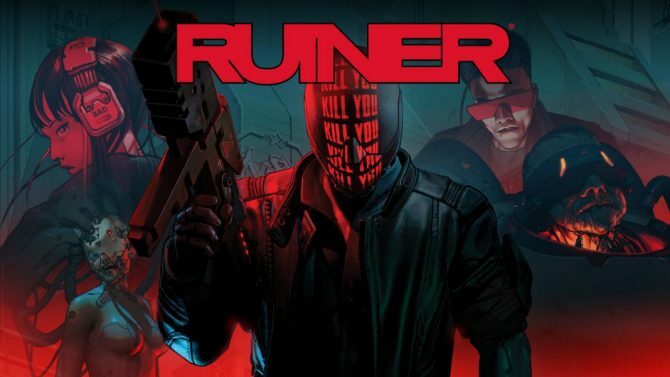 For those of you who may not know, RUINER is a combat-focused action shooter where players control a wired sociopath who is violently lashing out against his world’s corrupt system in order to rescue his kidnapped brother. It launched back in September, and while we did have a few problems with the game, we still complemented its cyberpunk visual style and sense of urgency. 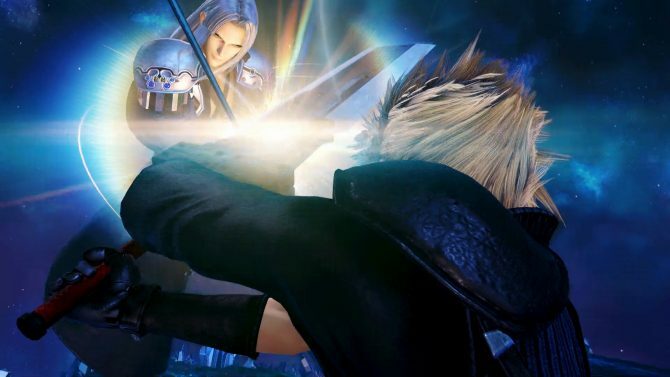 If you want to learn even more about the game, you can also check out our interview with the game’s developers. As for the aforementioned Savage Update, one of the biggest highlights from it is the aforementioned New Game + mode, which allows players to play through an even harder version of the game again with everything they acquired in their first run. 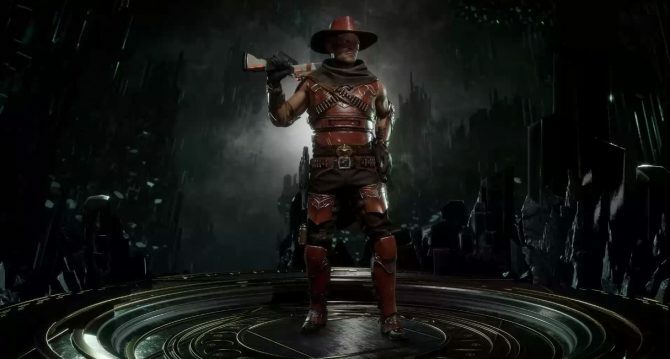 There are nine new weapons, seven new outfits, and some new brutal finishers that players can use to decimate their enemies. 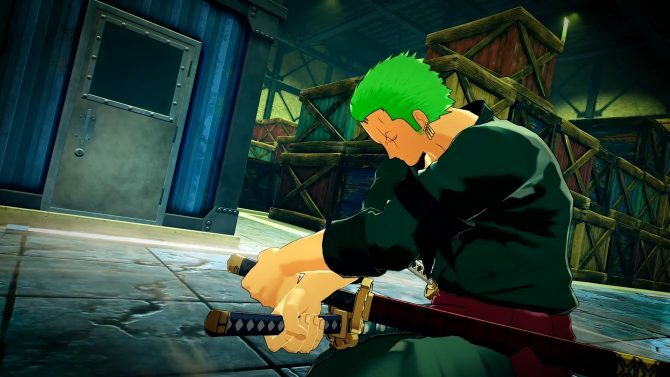 A speedrun mode will allow players to test their skills at the game, and the addition of leaderboards and some gameplay tweaks and updates should make the game more enticing for newer players. Finally, the update will bring two new songs to the RUINER, adding to its vibrant style even more. You can check out a trailer highlighting everything that’s contained in the Savage Update below. 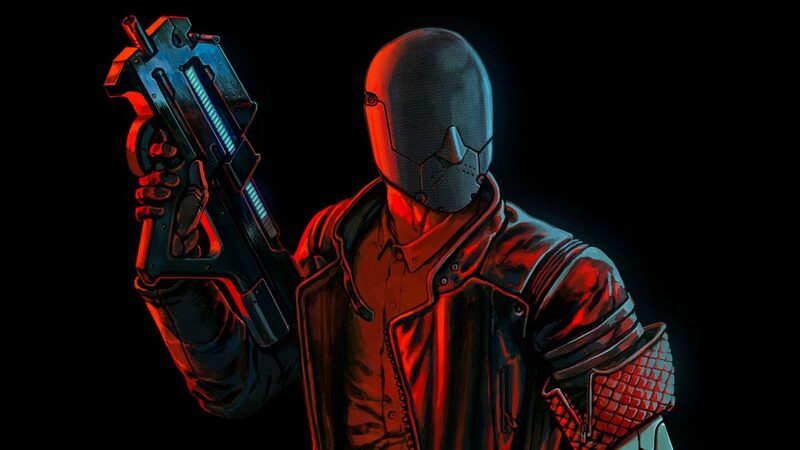 RUINER is currently available on PC, PS4, and Xbox One, with the developers still considering a Nintendo Switch version.